In a bid to improve the tarnished image of Vyapam, the Madhya Pradesh government has renamed the controversial pre-entrance examination body as the Professional Examination Board (PEB). Earlier, it was known as the Madhya Pradesh Professional Examination Board (MPPEB). Madhya Pradesh Chief Minister Shivraj Singh Chouhan has been keen on the renaming. 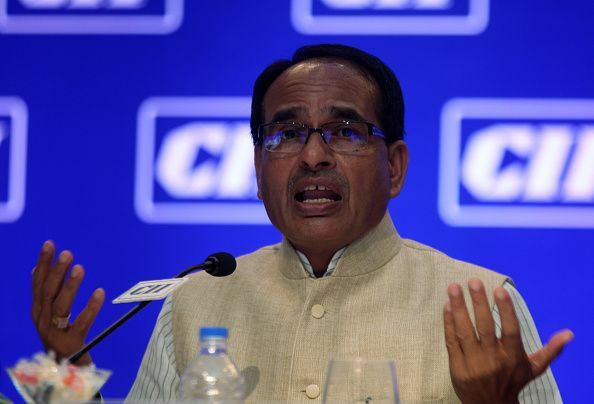 The MP government had planned to get a bill approved for renaming Vyapam during the monsoon session but as the session was cut short by the multi-crore scam chaos, the state government has now planned to bring in an ordinance to this effect. Congress State head Arun Yadav questioned the move and asked whether this can undo the fate of thousands or bring back those who were killed in the Vyapam scam.